Excellent value on this fixer upper! 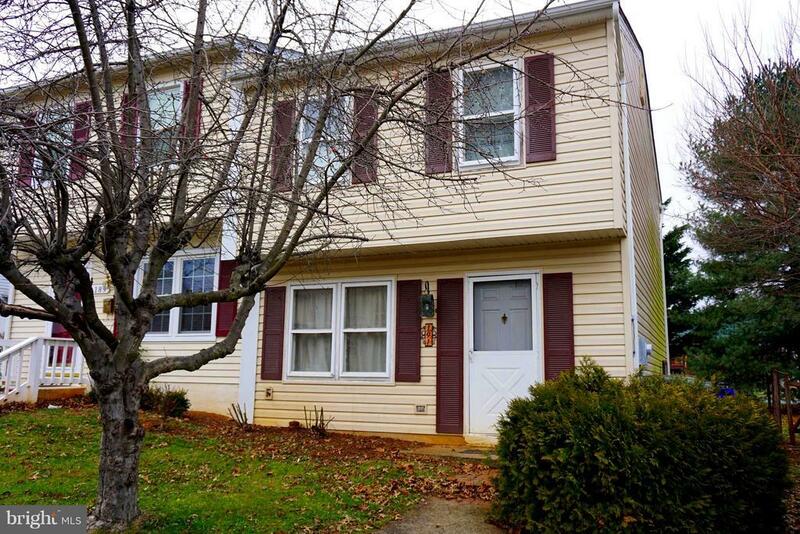 2-level duplex with 3 bedrooms, 1 full bathroom & 1 half-bath. Great Investment Opportunity! Sold in As-Is condition, home needs TLC.